One More Samyang AF FE Lens to be Announced at the Second Half of the Year ! 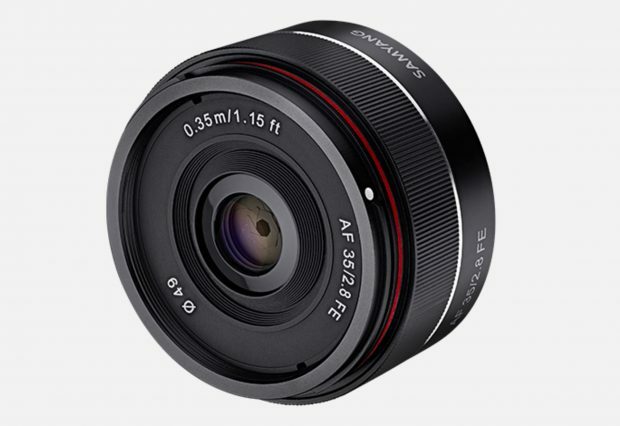 Samyang/Rokinon is rumored to announce a new AutoFocus full frame E-mount lens at the second half of this year. Currently, there is no detail on what kinds of FE lens to be announced. Samyang has already announced three AutoFocus FE lenses: AF 14mm f/2.8 FE Lens, AF 35mm f/2.8 FE Lens, AF 50mm f/1.4 FE Lens.